Cab hailing companies had burst on the Indian market a few years ago, and the prices were something to behold — introductory fares had meant that air-conditioned cab were even often cheaper than auto rides. But even though cab companies have been steadily raising prices over the years, they’re still nowhere close to making money. Ola had losses of Rs. 3,731 crore in FY17, compared to revenues of just Rs. 1,178 crore. This meant that Ola lost Rs. 3.16 for each rupee it earned during the period. And the gap between revenues and losses didn’t seem to be correcting significantly — while Ola managed to double its revenue from a small base of Rs. 501 crore in FY16 to Rs. 1,178 crore, losses also rose 32% from Rs. 2,820 crore to Rs. 3,731 crore. 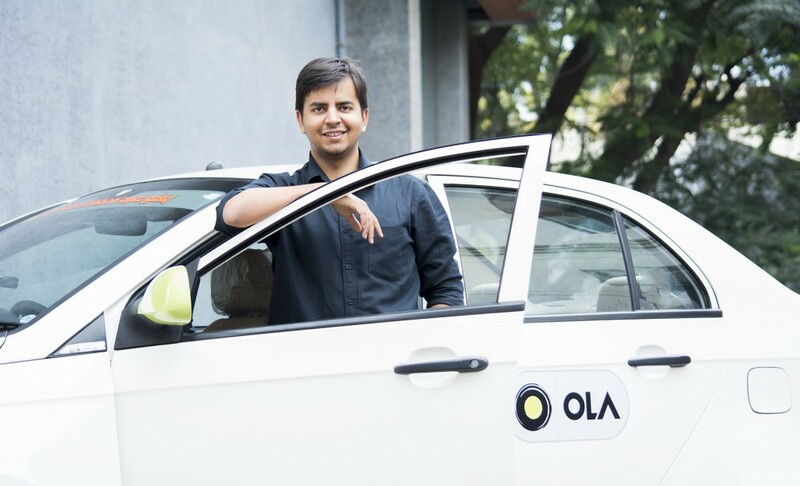 It’s not as though Ola is a startup that’s still in the growth phase that’s looking to burn cash to acquire users — it was founded 8 years ago, and already operated in over a 100 cities at the beginning of FY17. While it did add on some new features during the period, including the launch of Ola Play, its in-car entertainment platform, Ola would’ve liked to finally consolidate on its position and start making some money. But that’ll be hard to achieve as long as arch-rival Uber operates in India. Uber and Ola compete fiercely in most of India’s crucial cities, and the presence of the other prevents either company from raising prices to sustainable levels. Uber, too, has been losing money — Uber had global losses of Rs. 18,150 crore in 2017, and while it didn’t reveal figures for its India operations, it’s quite likely that its balance sheet looks similar to Ola’s. There is a way out of both the companies’ predicament though. Softbank now is a common investor in both Uber and Ola, and perhaps will want to step in to prevent its two portfolio companies from bleeding each other dry. There have been rumours that Softbank has been egging Uber and Ola could merge, but the two companies are apparently unable to agree on which entity will take over the other — Uber is the bigger global brand, but Ola operates in more cities in India, and has a bigger share of its market. And there are indications that if the two companies merge, the combined entity could be financially viable. Ola has done hard yards over the last few years, and didn’t have to spend as much in FY17 on marketing — its advertising and promotions expense fell from Rs. 438 crore in FY16 to Rs. 235 crore in FY17. With the pricing power that the combined entity will have, both over driver partners and consumers, they could end up with a very profitable entity, which, if it passes the muster of India’s anti-competitive laws, could make all the money that investors have poured in the sector over the last decade worth it. But until then, Ola must resign itself to losing some serious money each time it provides a ride.